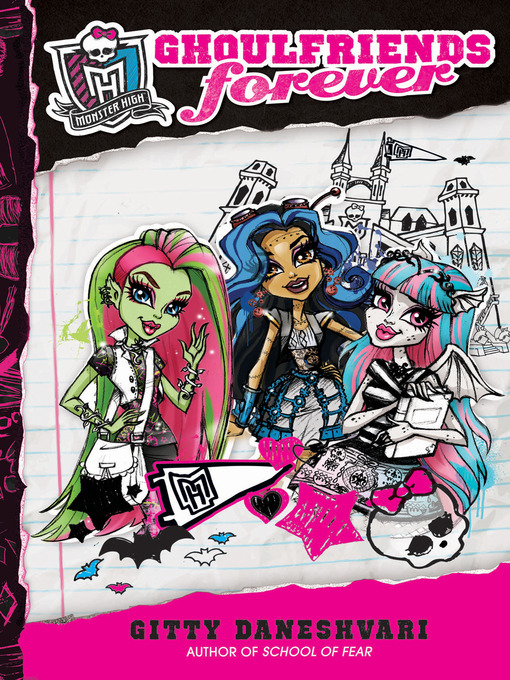 Ghoulfriends Forever is a brand-new Monster High series, introducing three new monster characters. As new students, the trio must navigate the bewildering array of cute monster boys, established cliques, and monster-rific subjects like Mad Science, G-ogre-phy, and Physical Deaducation. As if that weren't hard enough, something strange and sinister seems to be happening at the school. Popular girls like Frankie Stein and Cleo de Nile are acting weird-and all signs point to everyone's new favorite teacher, Miss Sylphia Flapper. Can the new GFFs expose the fave as a fraud, or will they succumb to peer pressure?